So they made sheets of paper from graphene oxide, and then tried to grow bacteria and human cells on top. Bacteria were unable to grow on the paper, and it had little adverse effect on human cells. 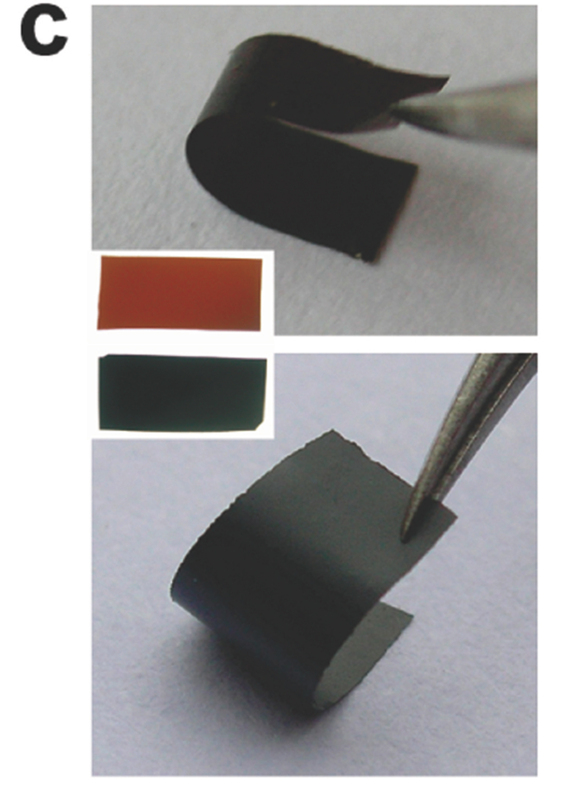 “Given the superior antibacterial effect of graphene oxide and the fact that it can be mass-produced and easily processed to make freestanding and flexible paper with low-cost, we expect this new carbon nanomaterial may find important environmental and clinical applications,” the reports states.